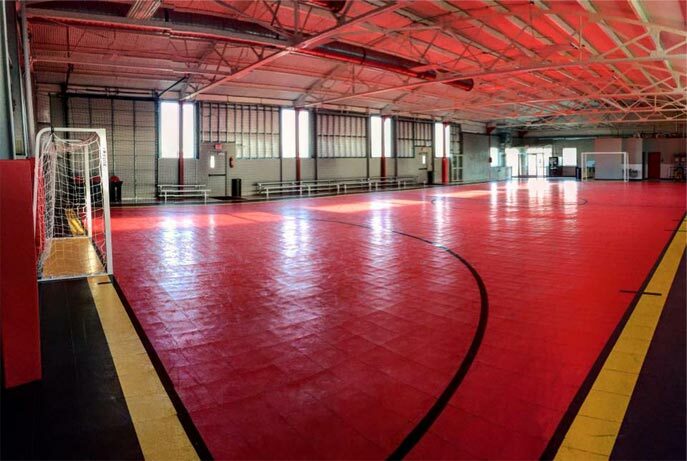 The Mike Eimers Training Facility opened in November of 2014 as Louisville’s first futsal specific facility. The training facility is a great resource for team training along with youth and adult futsal leagues, pick-up games, camps and clinics in a fast paced environment. Futsal is a game played between two teams of five players each, one of whom is the goalkeeper. Unlimited substitutions are permitted. Unlike some other forms of indoor football, the game is played on a hard court surface delineated by lines; walls or boards are not used. Futsal is played with a special low bounce ball, requiring players to use their skills, rather than the ball's bounce, to propel it. The surface, ball and rules create an emphasis on improvisation, creativity and technique as well as ball control and passing in small spaces. There are many benefits to futsal by quickly developing skills required for soccer: - balance, motor ability, agility and co-ordination, ball mastery, accurate and quick passing and receiving, perception insight and awareness. As Futsal is fast and action packed, fitness is improved while learning and having fun.